The 1954 Buick Skylark is a rare car. Only 836 of them had been built. But if you visit websites for sales listings, there are always 5-10 different 54 Buick Skylark for sale. There are 1954 Buick models that are much harder to find. Want to know which ones? Hometown Buick has started the 1954 Buick registry to find that out. We want to give you answers and help you to find out whats really rare. We sum up all data and publish the results for free! Register your 54 Buick now! Do you know want to know how a certain option was chosen? Help us to restore historic statistics. Welcome to the 1954 Buick Highway Registry! Help us to develop the most complete and up-to-date registry of 1954 Buicks by submitting your information for the 1954 Buick Registry today! 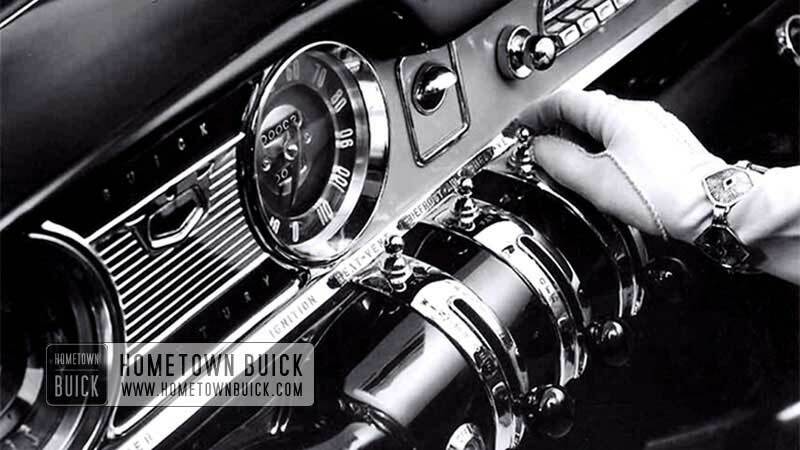 Have you ever asked yourself “Is my 1954 Buick unique or painted in a rare color combination?” or “Were automatic transmissions a common option in 1954 Buicks?” Well, here is your chance to find out and to record for posterity your 1954 Buick and all its options. Simply fill out this form, being sure to include the Vehicle Identification Number (VIN) and the information provided on the Body Tag (Data Plate) of your vehicle as well as any special features or options on your automobile. You will receive a confirmation email after the registration. It is very welcome if you could answer to this email with a few pictures of the car. Which model would you like to register? Please enter the Vehicle Identification Number (VIN)! Please enter the letters after "Body No."! Please enter the numbers stating at "Body No."! Please choose from one of the following "Trim No."! If there is anything after the digits of the "Trim No. ", please insert it here! Please chose the paint no. stamped in the body tag! The paint letter represents the upper (top) color of the car (extra cost option back in 1954). Please leave blank, if there is no letter on your body tag! If there is a anything else after the digits and the letter of the "Paint No. ", please put it in here! If your body tag has info at 'TOP' or 'ACC.' field or has any other stamped letters or numbers on it, insert it here. The automatic transmission is called ‘Dynaflow’. The quietest, smoothest, quickest-responding, automatic transmission in the industry. Works without clutch pedals or gears that shift – requires an absolute minimum of servicing – prolongs engine life – infinitely enriches your driving pleasure. Calibrated to give you a comforting and solid “feel” of the wheel under all normal driving conditions. But when you need quick help in tight parking – over rough roads – in case of blowout – Power Steering steps in to do 80% of your work. NOTE: Even when its not mentioned on the horn button, your car might have POWER STEERING, a look under the hood might help – watch out for the power steering pump. Four desirable items for all-around protection: backup-lights, warning light (mounted on dash, reminds you to release parking brake), glare proof rear view mirror and windshield washers. 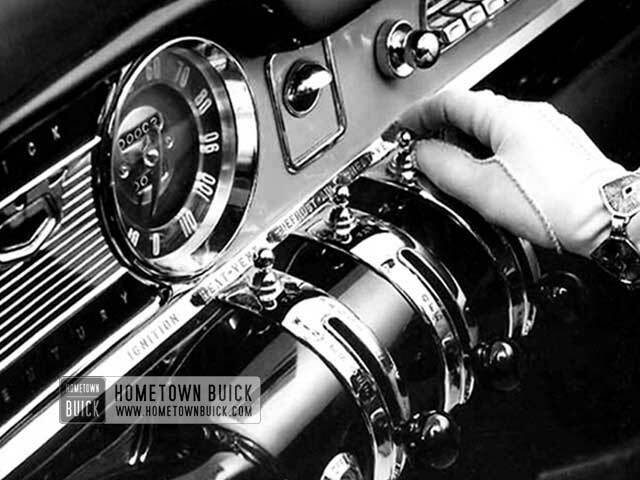 Kelsey-Hayes: Gives your 1954 Buick the sports-car verve of forty gleaming chromium spokes on each wheel. Reduces glare and sun heat through windshield and all other windows – increases comfort for both driver and passengers. Plays two streams of water on windshield while wipers clear away dust, insects, or blinding winter road slush. Raise and lower window with a touch of the button under each window. Master panel on driver’s door controls all windows. Wonderful convenience where one driver is tall, the other short. Seat moves up and toward the wheel or down and away from it all at the press of a button. As seat moves forward, it tips slightly downward to make accelerator and brake pedal more accessible. With full horn ring to added safety – also cushions out road vibration for greater driving comfort. Even in the swelter of the hottest summer day, this Buick-engineered cooling plant pulls temperature and humidity down to a wonderful comfort level fast. 300 cu. ft. of draft-free, cool, clean air flow through every minute. May be controlled by driver or passengers for individual comfort. The cooling unit is located in the trunk. Includes handsome electric clock – ribbed full wheel covers – automatic light for trunk compartment – adjustable rear license plate frame. NOTE: For Special Series only. These feature were standard on other Series. If your 1954 Buick is not a Special, please select “Yes”. If there is any other useful Information about the car, please let us know! The registration has been successfully submitted. 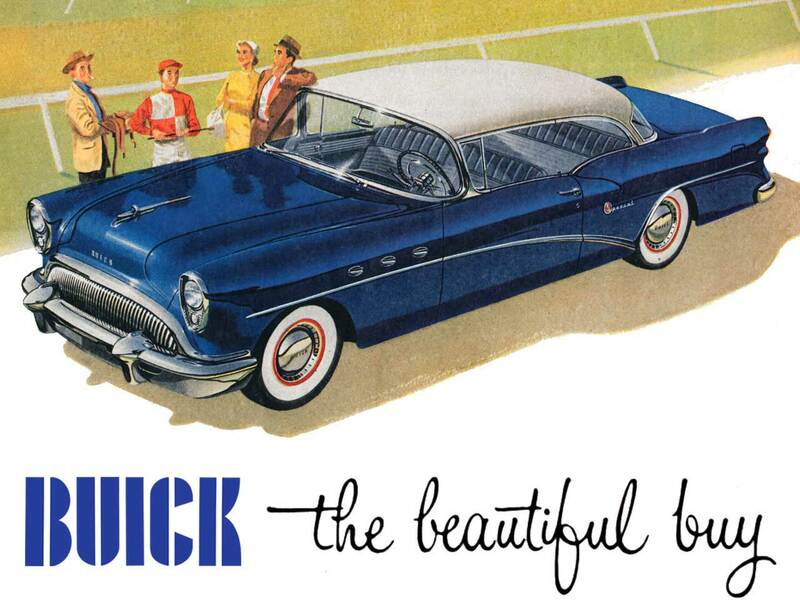 Thank you for supporting us in restoring Buicks history!